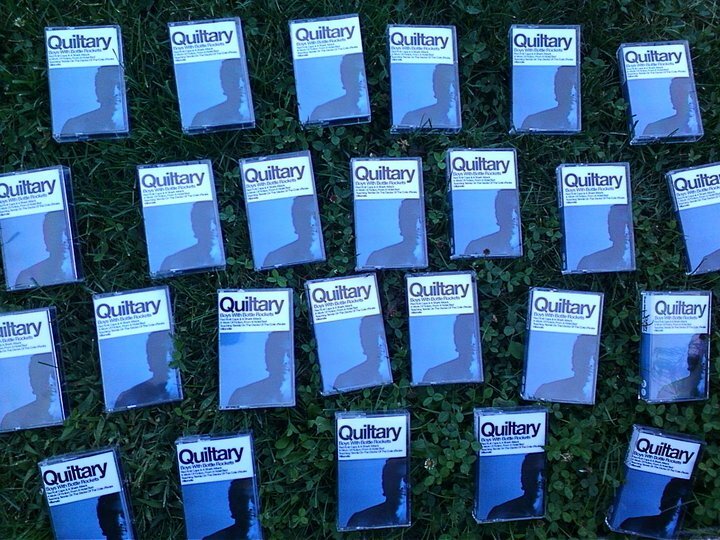 Anyway, so far I’ve been lucky enough to work on the artwork for both of their current releases , those of course being Quiltary’s Boys With Bottle Rockets EP and Into It. 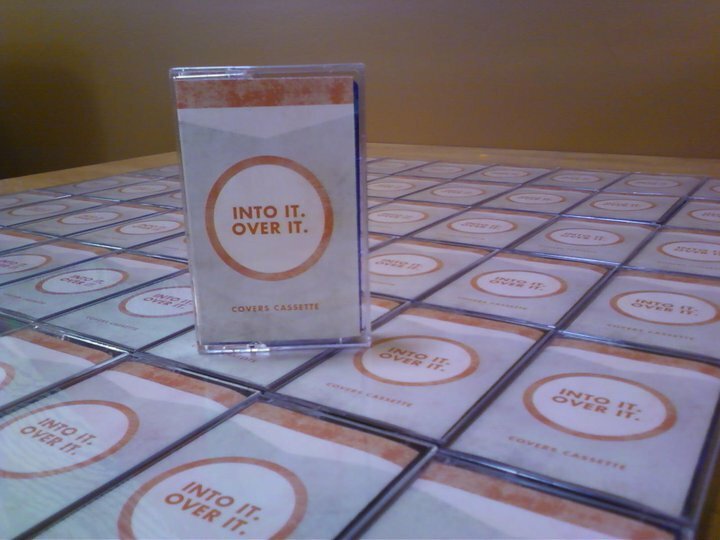 Over It.’s Covers Cassette. The art for both is below, and if you’re trying to move into the future (and the past,) buy one from their online store. 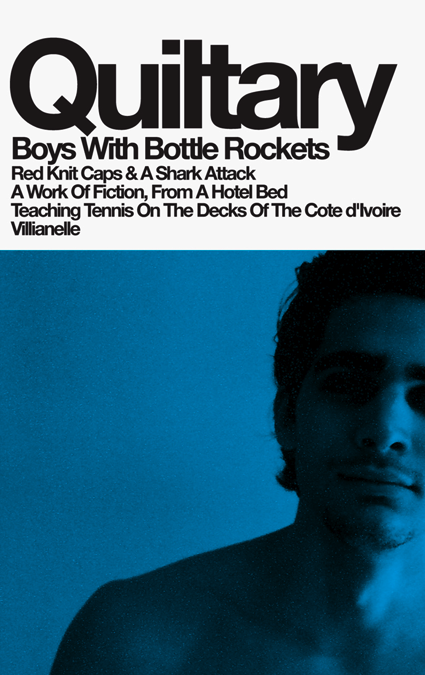 This entry was tagged art, bcdq, boys with bottle rockets, cassanova cassette, cassette tape, covers cassette, design, evan weiss, into it. 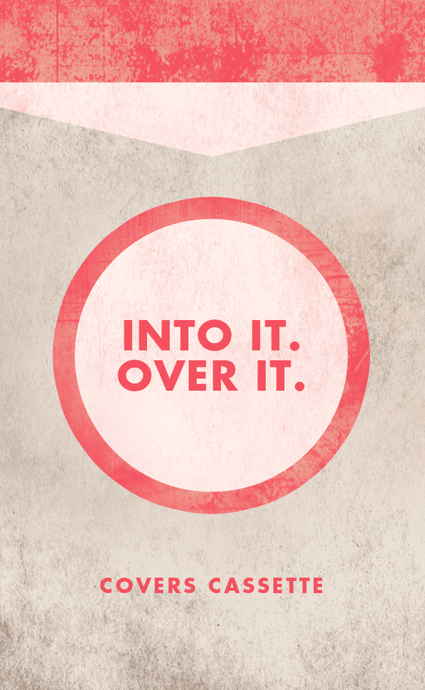 over it., matt goold, Nom Now, packaging, quiltary, retro, tape, uuddlrlrbas. Bookmark the permalink.